Fire Alarm System Upgrade - Current Technologies Ltd. If you are starting to plan a project about "Fire Alarm System Upgrade", then we can help. Give us a call to discuss. Call Current Technologies Ltd..
Current Technologies Ltd. offers many electrical contracting services; including Fire Alarm Maintenance, Life Safety System Installation, Lighting Upgrades, and many more electrical services which we offer to our loyal customers. 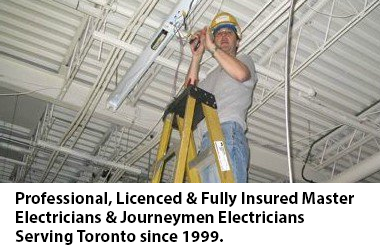 If your situation is becoming urgent, call Current Technologies Ltd today at 416-240-7691 and ask for a FREE no obligation electrical estimate. If you have any questions about Fire Alarm System or for any other life safety or electrical service related inquiries, call Current Technologies Ltd to speak with one of our representatives for a free quote.